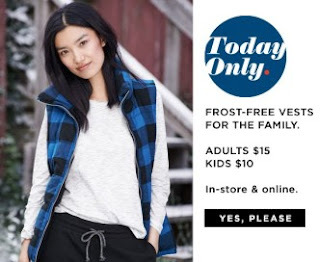 Today (11/11) only, Old Navy is offering Adult Frost-Free Vests for just $15 (reg. $39.94) or Kid’s Frost-Free Vests for only $10 (reg. 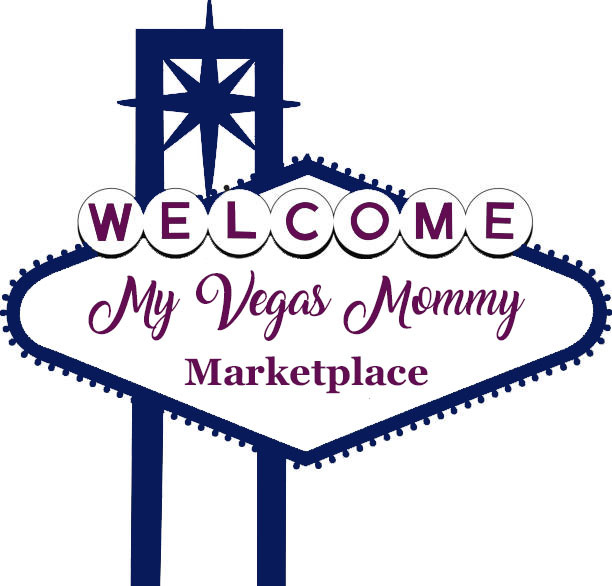 up to $29.94)! Plus, you can get FREE 3-day shipping on $75+ orders and an extra 40% off select items with promo code HOLIDAY at checkout (40% off excludes Everyday Steals, Hot Deals and Today Only Deals).